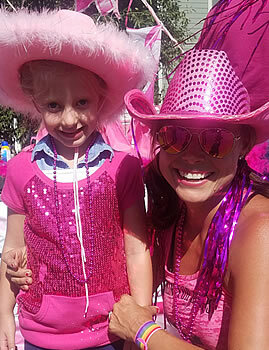 Cattlemen’s Days Tough Enough to Wear Pink feels that providing local funding, education, prevention, & support to breast cancer patients and families is critical to overcoming breast cancer. Please use these resources below. 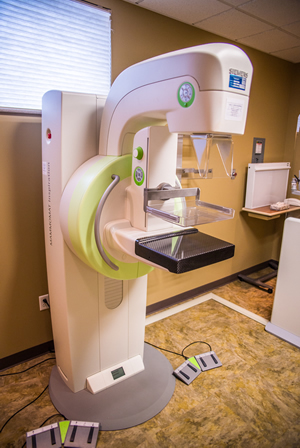 I recently had a mammogram and ultrasound at GVH and I cannot thank you enough for the new equipment, comfortable changing room, (and warm snuggly robe), and hospital staff who communicates the value of your organization. I am in the clear and extrememly grateful to your commitment to breast cancer awareness and treatment.